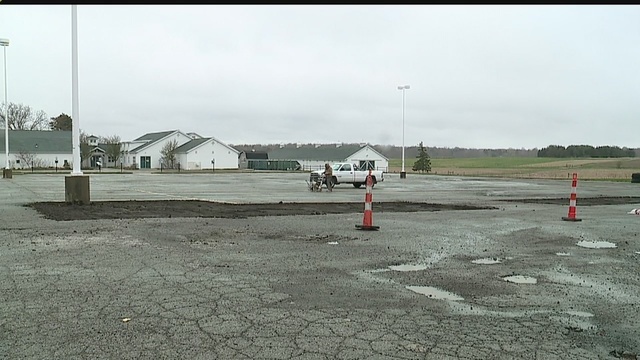 CANFIELD, Ohio (WKBN) - Those who visit any Mill Creek MetroParks facilities in Canfield may notice some improvements being made this month. Work started Monday morning in the parking area outside the Kenneth F. McMahon Hall on Route 46. It's part of a project to make improvements to different park facilities. The job will be completed later this month, but the administration offices, animal barns and bike paths will all remain open during construction.